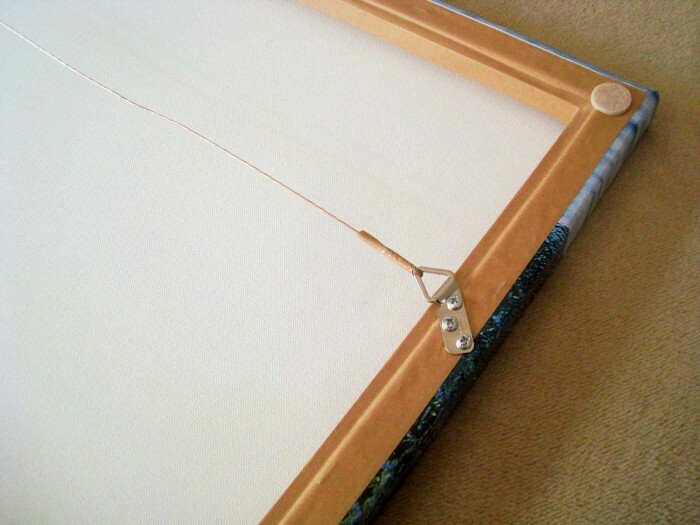 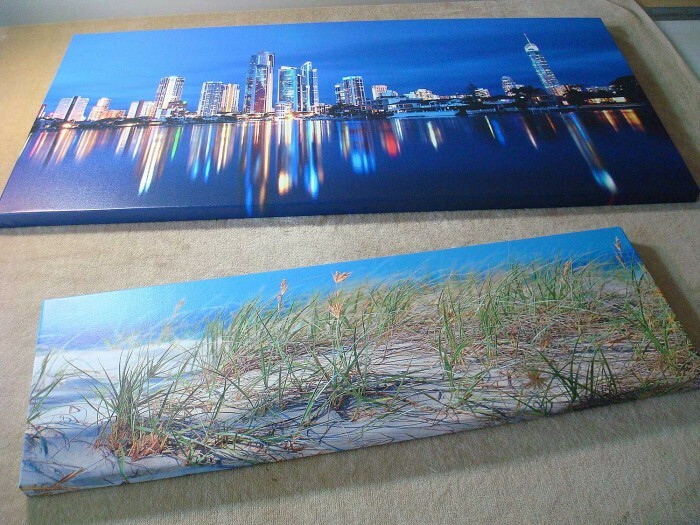 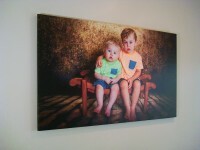 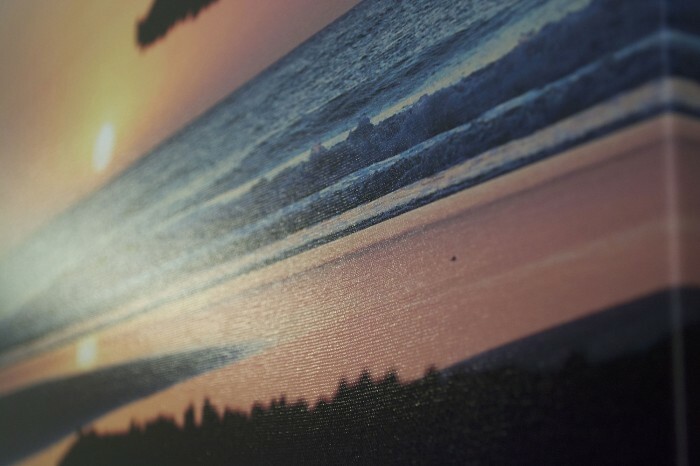 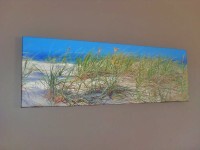 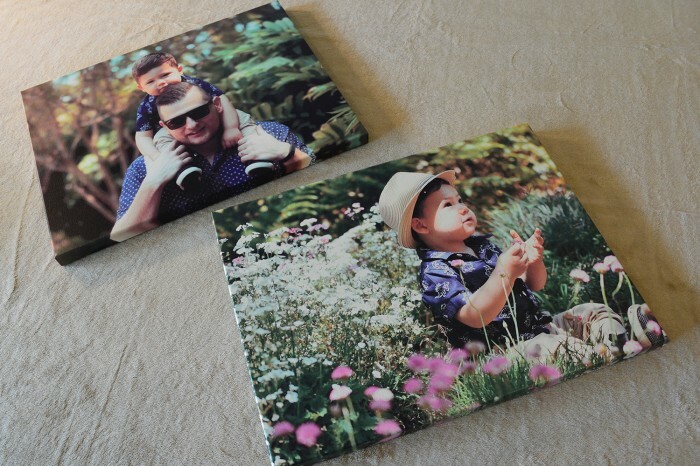 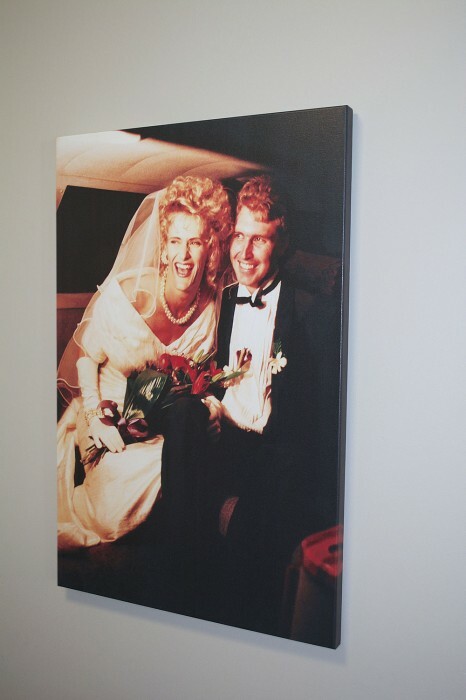 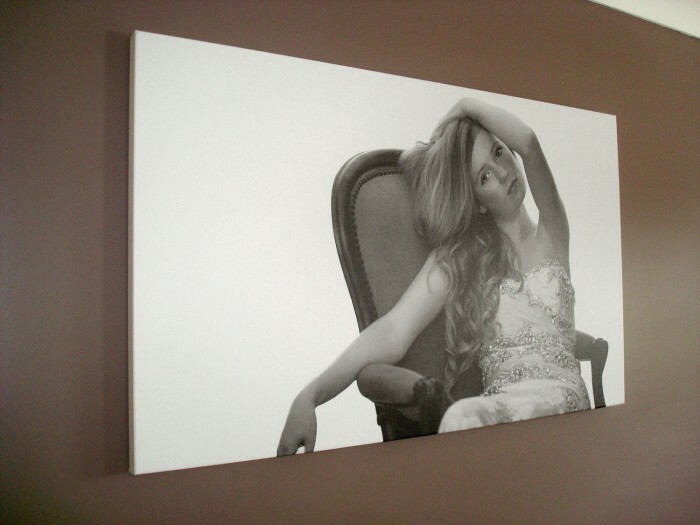 We specialize in high quality hand-made Canvas print production. 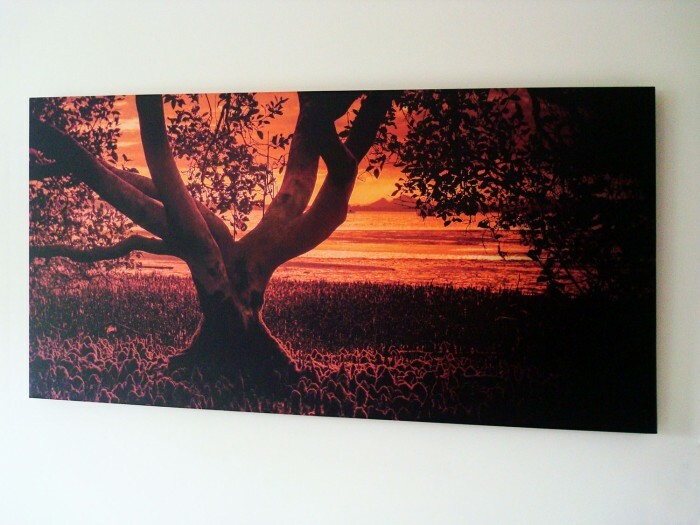 We manage image enhancement, file preparation and pre-press, printing, frame stretching and finishing. 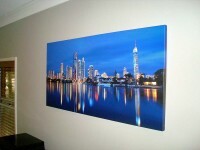 No mass produced or Chinese outsourced products here. 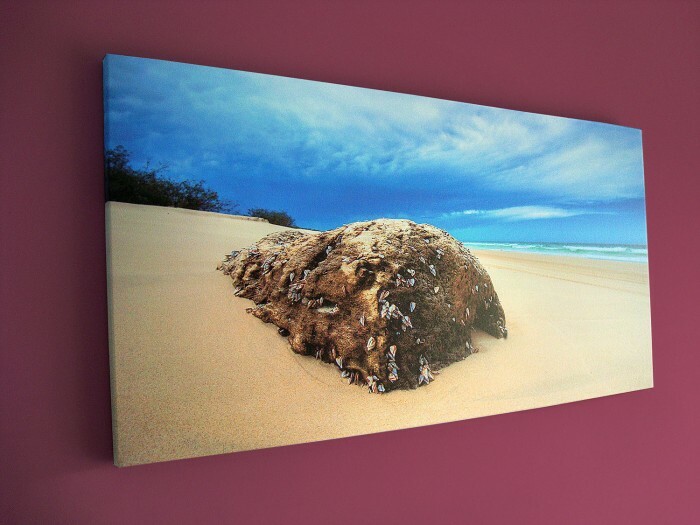 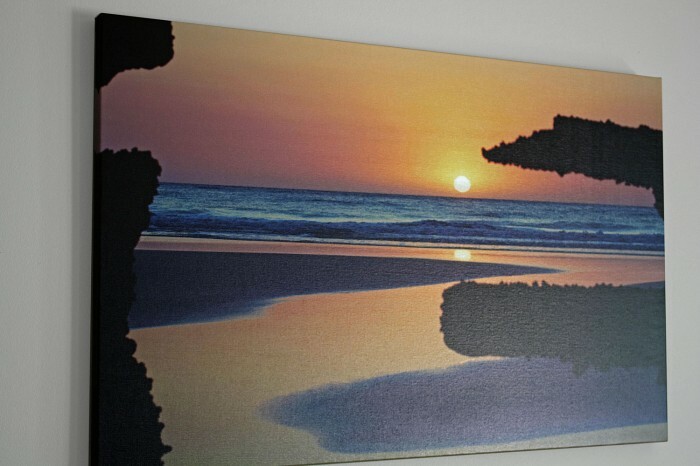 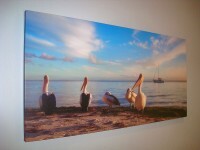 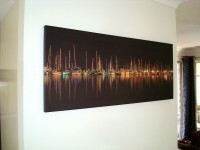 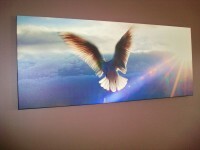 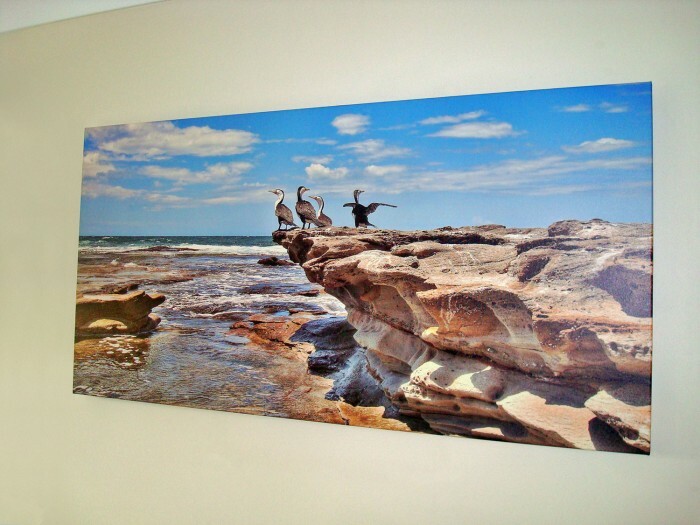 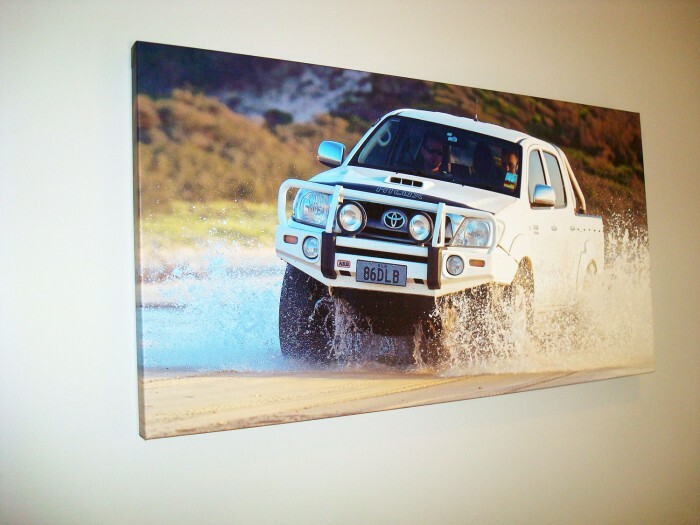 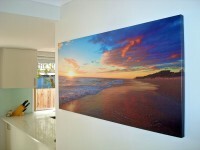 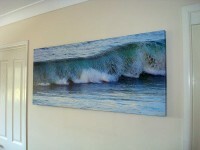 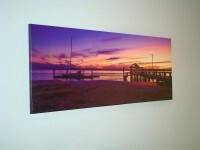 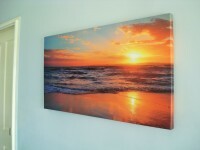 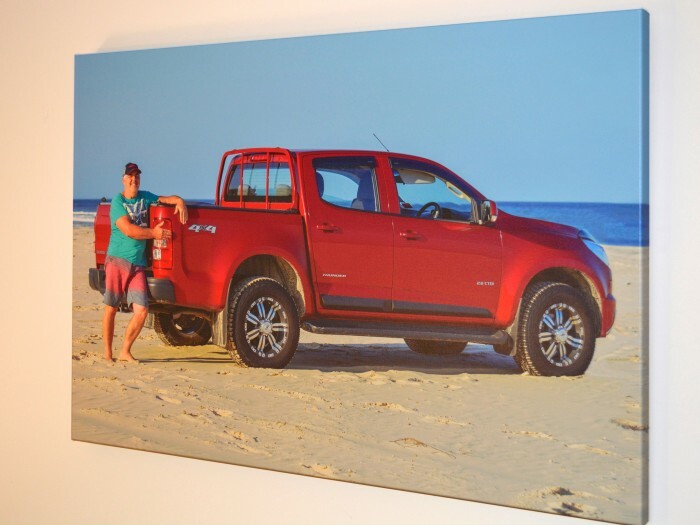 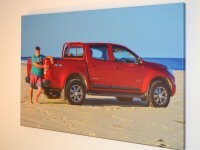 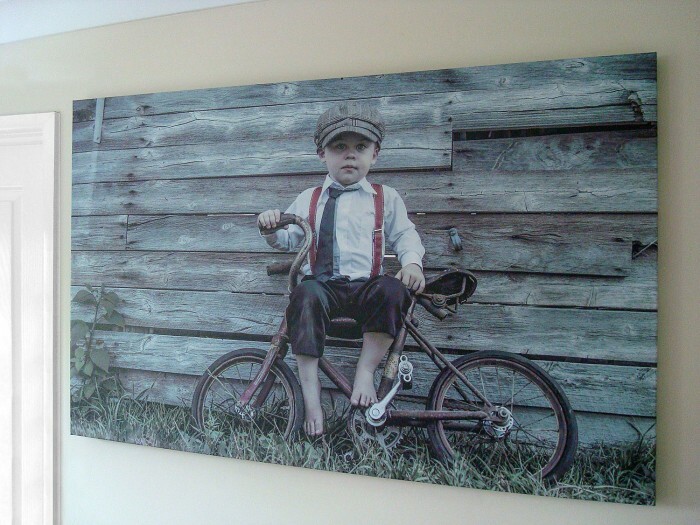 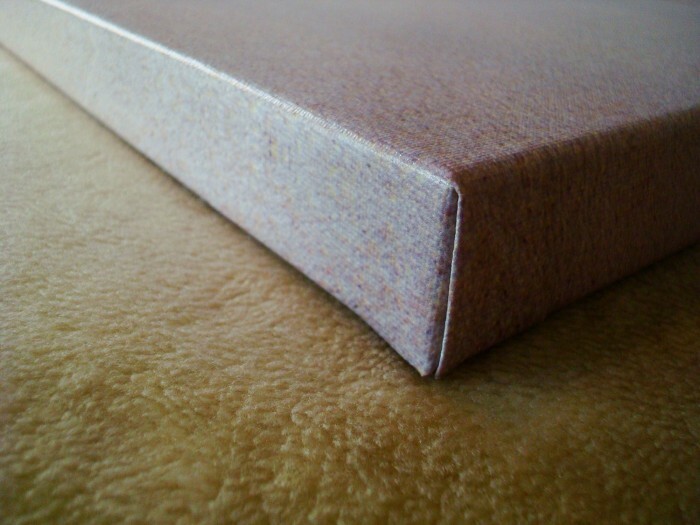 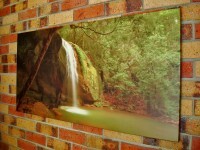 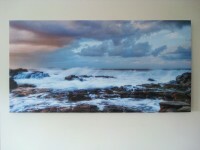 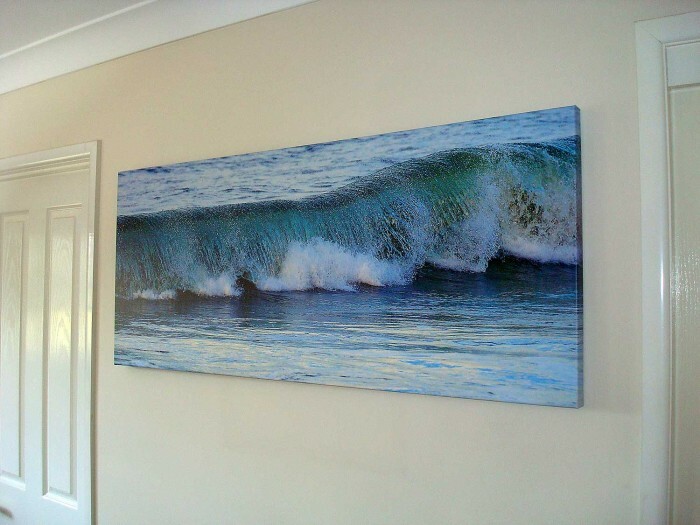 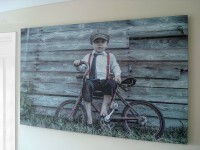 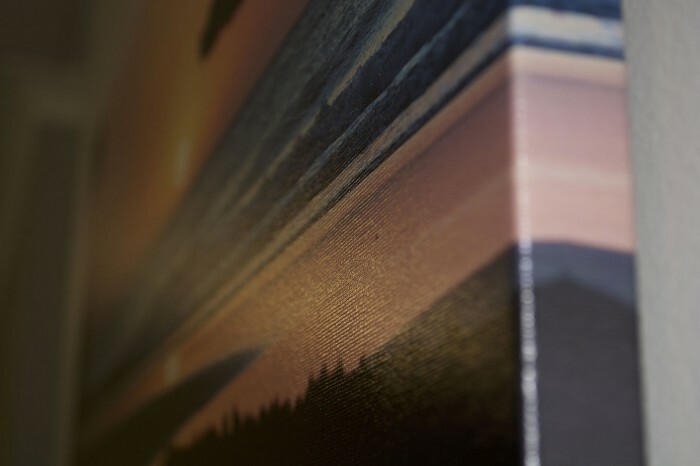 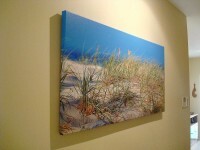 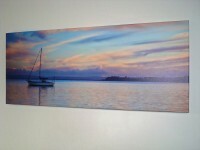 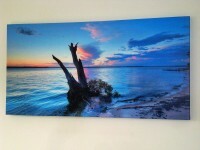 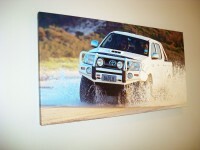 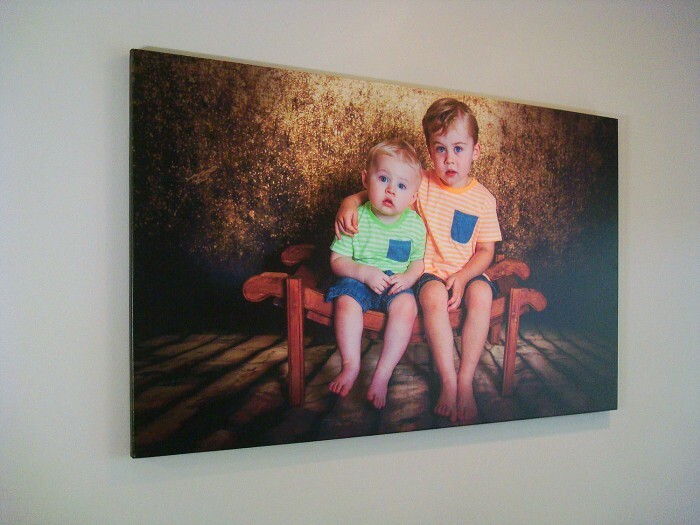 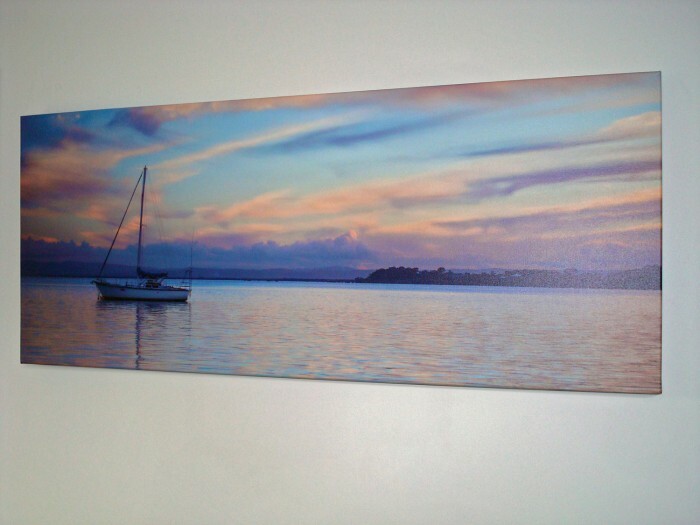 Canvas is available in Gloss or Satin finish. 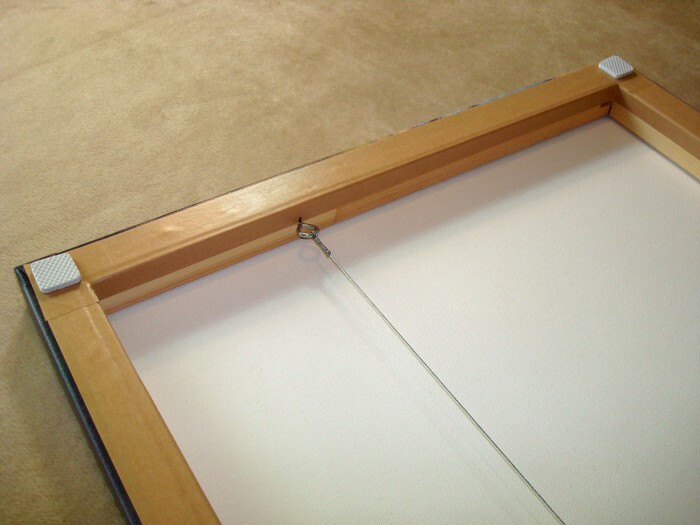 Sides (stretcher bars*) are available in the following sizes: 6", 8", 10", 12", 14", 16", 18", 20", 24", 30", 33", 36", 40", 42", 44", 48", 54", 60", 72", 78", 84". Any combination of these sizes are available though maximum size is 84" x 48" (2134mm x 1218mm) due to 48" maximum canvas width. 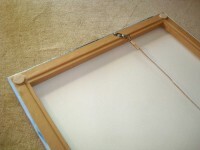 Your photo's dimensions will usually dictate the finished frame size proportions. Please go ahead and compare our prices. 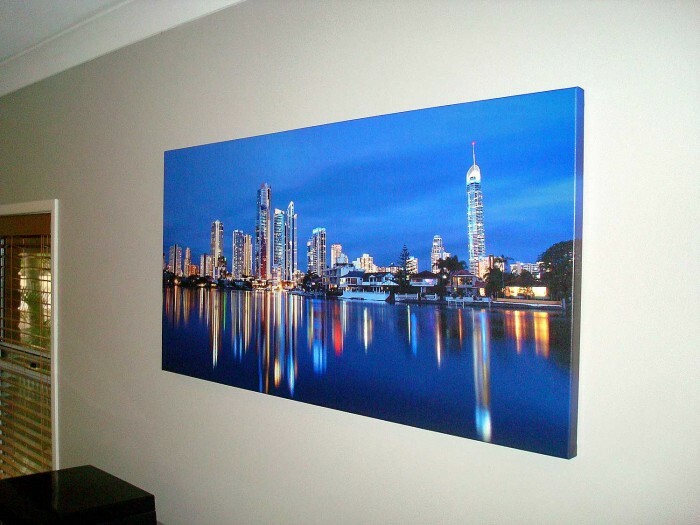 Our prices, our quality and our finishing are the best in Brisbane. 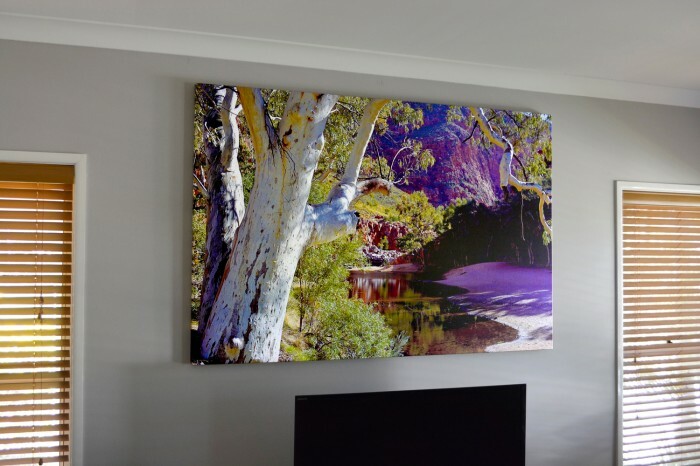 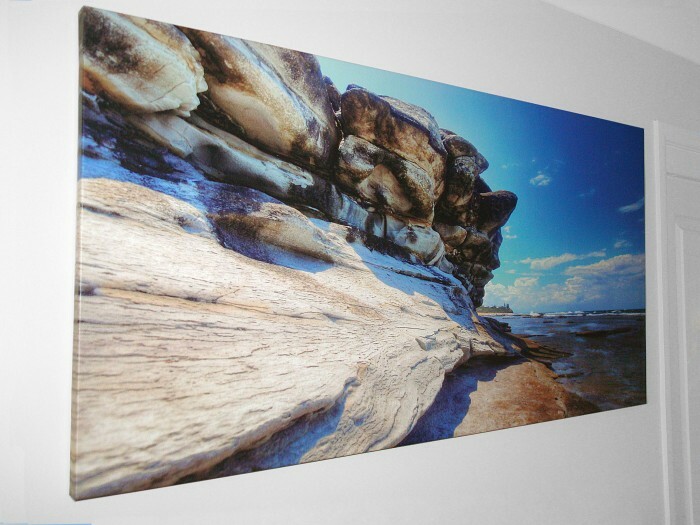 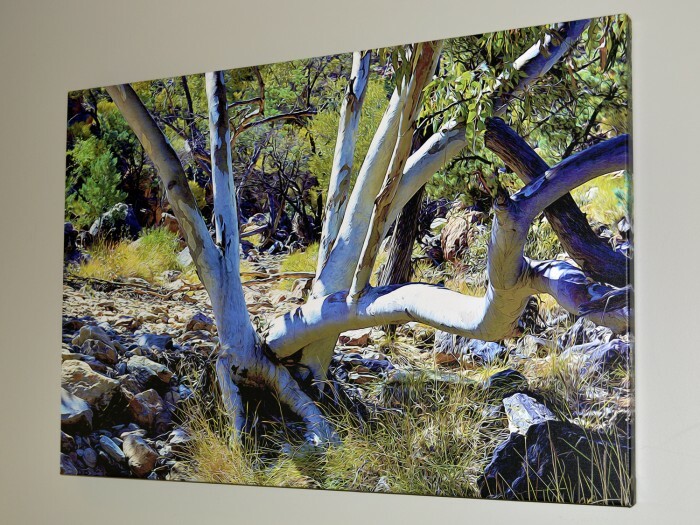 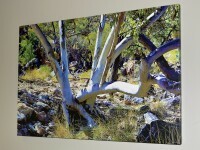 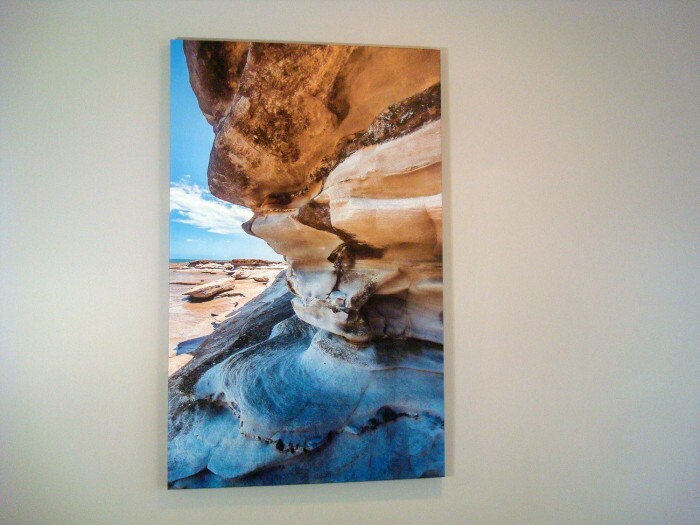 Ormiston Gorge 72" x 48"
Ghost Gum 36" x 24"
High Gloss Canvas finishes with an 'oil-painting' style presentation.